Here in Concord, our team of accomplished dentists and dedicated staff members does everything in their power to help patients enjoy strong, healthy smiles. However, you can rest assured that we’re also well-prepared when a problem strikes. Whether an injury, an accident, or dental disease is the cause of your issue, we’ll bring back the vitality and function of your teeth with proven restorative services. Contact Generations Dental Care today if you have any questions, or if you’re ready to start pursuing the exceptional, modern treatment you deserve. When you have a tooth that’s damaged, badly decayed, or lost altogether, a custom dental crown and/or bridge may be the ideal solution. Dental crowns are individual restorations that are designed to cover a single tooth, rebuilding its shape and strength while also effectively preserving the remaining natural structure underneath, which is better for the patient’s overall oral health. Crowns are also regularly combined with bridges, which can be anchored in place within the smile to replace one or more consecutive teeth. Many patients prefer a traditional bridge over dentures because the bridge is essentially permanent (held in place by two adjacent crowns) instead of removable in nature. Both crowns and bridges will require two appointments at Generations Dental Care – one to take impressions and have a temporary restoration installed for protection, and another to cement the finished product securely in place within the mouth. 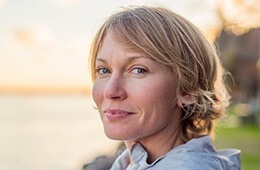 Amalgam fillings were once the norm when it came to treating cavities in adults and children alike – in fact, many of our older patients most likely still have one or more in place. However, this restorative solution came with several pitfalls as well; that’s why our doctors have chosen to replace it in their Concord practice with tooth-colored fillings instead. Tooth-colored fillings are crafted from tough, high-quality composite resin, which offers several shades that can be precisely matched to your existing smile. The flexibility of the material also allows for more conservative treatment that preserves as much of the natural tooth as possible, which is important to our team. Better yet, the lack of metals results in far less oral sensitivity to temperature changes overall, which keeps patients more comfortable in their day-to-day lives. Extensive tooth loss is a serious matter, and one that our team hopes to address as soon as possible for patients in need. 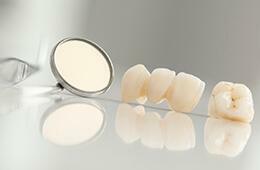 A customized full or partial denture can provide fast, affordable support to your smile. Today, these prosthetics are more lifelike and reliable than ever before, and their removable nature makes it easy for patients to clean and store them. 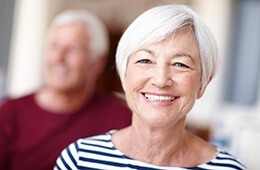 If you’re interested in adding a greater degree of permanence to your new teeth, implant-retained dentures are also available here in Concord, NH! Your tooth has several important layers – the outer enamel, the more sensitive dentin, and the vulnerable inner pulp that houses nerves. When an infection or injury is severe enough that dangerous bacteria are able to penetrate this area, root canal therapy may be necessary to save the tooth from the threat of extraction. 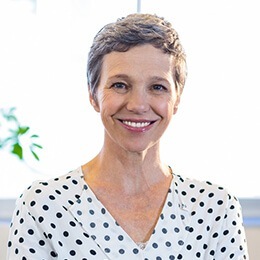 At Generations Dental Care, worried patients can relax and know that they’re in good hands with our in-office endodontist. During the procedure, our endodontist will carefully access the inner section of the tooth and remove diseased dental pulp. He will then thoroughly clean the area and fill it with a safe, biocompatible substitute. 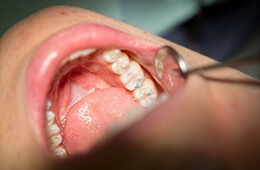 The placement of a new dental crown is typically the last step so as to stabilize and strengthen the treated tooth. While many people think of root canal therapy as a scary and painful service, they’re actually thinking of the severe oral discomfort that requires root canal therapy in the first place! This important service provides immediate relief and highly successful results that can serve patients well for many years to come. Sometimes, despite our team’s best efforts, a tooth becomes too compromised because of injury or decay to be successfully saved. 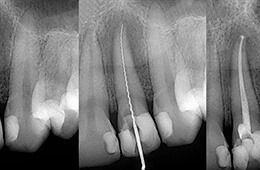 In these cases, extraction will be performed as smoothly as possible with the help of comfort techniques like oral conscious sedation. Our doctors will also start working with patients in this situation right away to discover and plan the ideal tooth replacement solution, if needed. We want your time spent without a complete set of strong, functioning teeth to be as minimal as possible.